Blake Stok is the Aquaculture Program Manager for Fair Trade USA. His previous experience includes supporting California’s ports to develop innovative aquaculture programs that help maintain vibrant working waterfront communities. 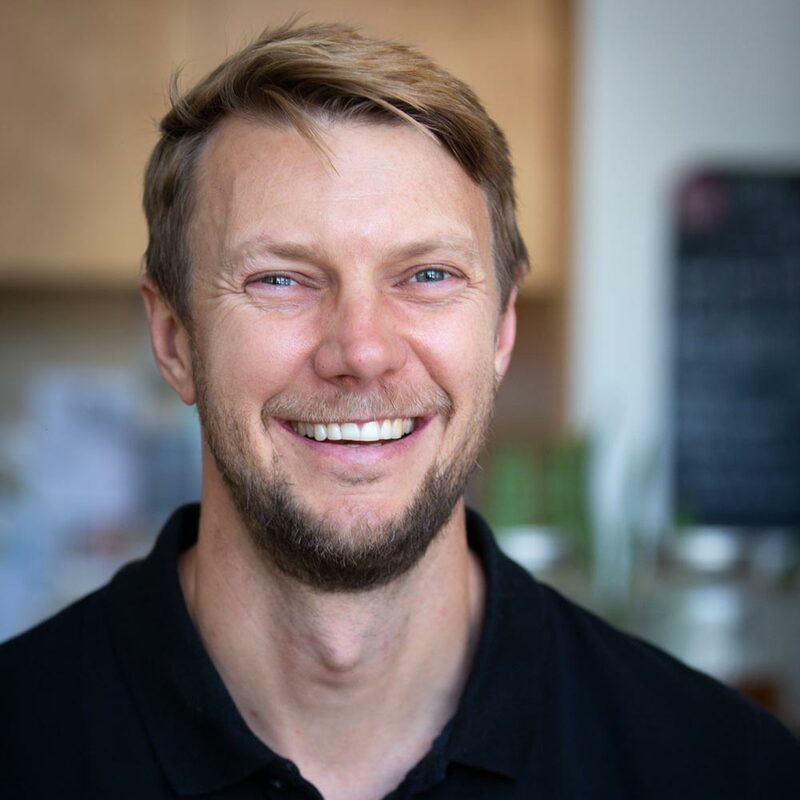 Prior to working in the aquaculture space, Blake worked for the Environmental Defense Fund on their Sustainable Agriculture team building interactive trainings designed to drive transformational change. Additionally, he has over 10 years international education, public outreach, and training development experience having taught in classrooms around the world. Blake holds a BA from the University of California, Santa Barbara and a MSc. in Sustainability Management from American University in Washington D.C.